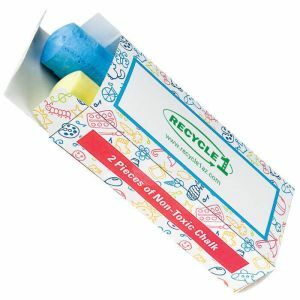 Perfect for restaurants, schools, fairs, birthday parties, doctor's offices, and children's events, custom crayons are a great way to add your logo or custom design, while inspiring creativity and imagination through drawing. 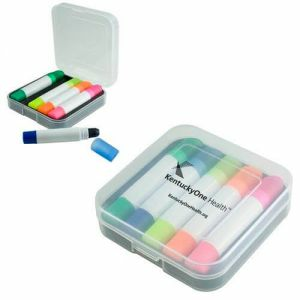 Get your brand in front of a young audience with our wide selection of promotional crayons and crayon boxes. 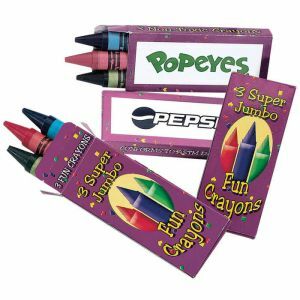 Personalize the experience with colorful branding options, and choose from a wide selection of crayons. 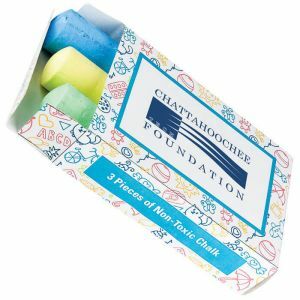 Promotion Choice offers a variety of styles of crayons to choose from. 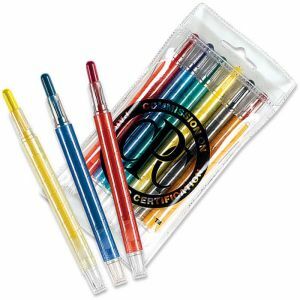 We offer classic crayons, jumbo crayons, dual tipped crayons, twist crayons, and crayon pens. 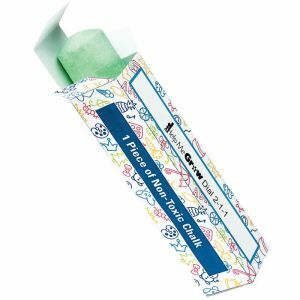 The jumbo crayons are best for toddler that might have trouble gripping smaller crayons, while the dual tipped crayons and double the fun by allowing kids to draw with two colors at a time. Multiple sizes are available. 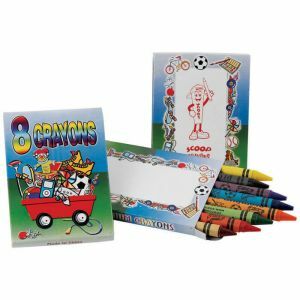 Order a 3 pack of crayons, 4 pack, 6 pack, or 8 pack crayon box. Customized / screen printing - this is usually the most affordable, and involves using dye to print your logo or design onto a surface. Using one color will end up being less expensive than choosing multiple colors. 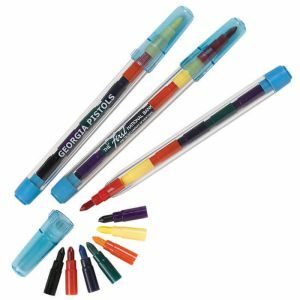 Full color printing - If you have a custom design that features many different colors, this is the printing option you'll want to choose. 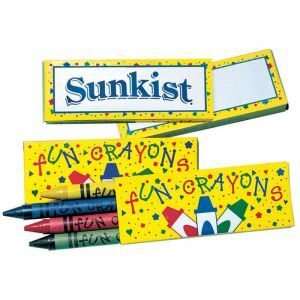 No printing - order crayons as is. 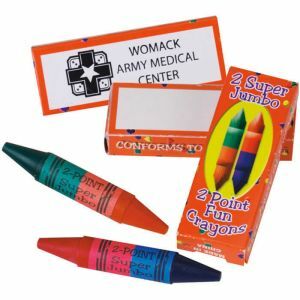 Samples - to make sure your custom crayons are printed correctly, you can order samples to check that the product looks the way you want it to.